We are a long established electrical contracting business with in excess of 20 years experience. 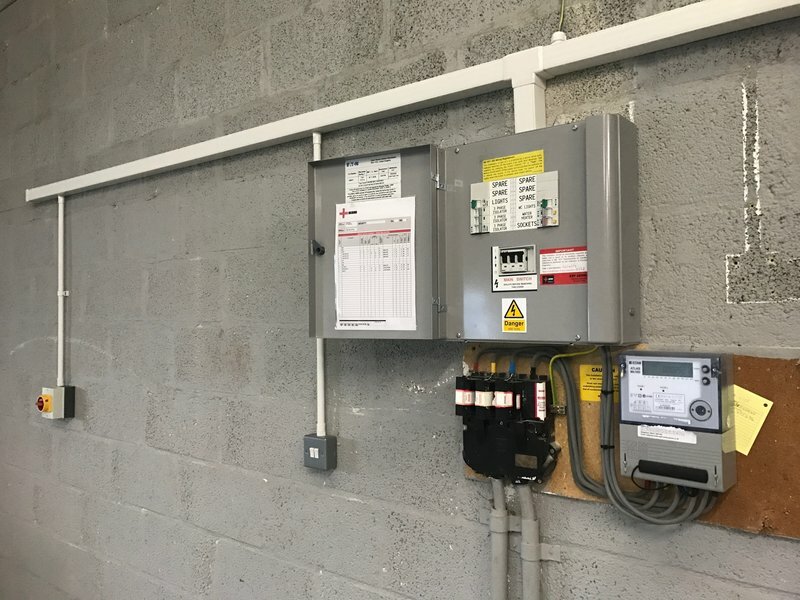 We offer a massive range of electrical services both in single and 3 phase installations from a household single socket to full factory installation. We are also ATEX approved contractors. We carry out electrical installation/repair work in domestic, commercial and industrial premises. 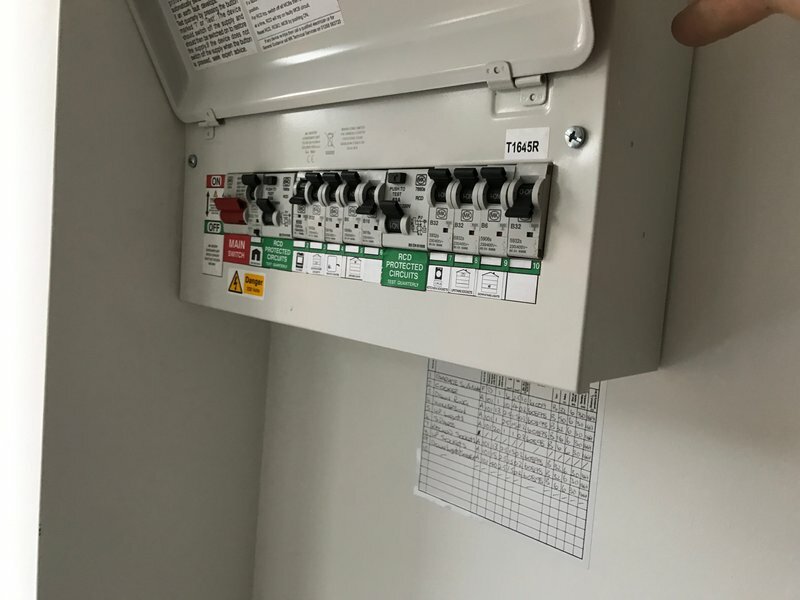 We also carry out inspection and testing on both domestic and commercial electrical installations.including landlord certificates. Our range of work includes rewires, alterations, additions, fault finding, garden and flood lighting. 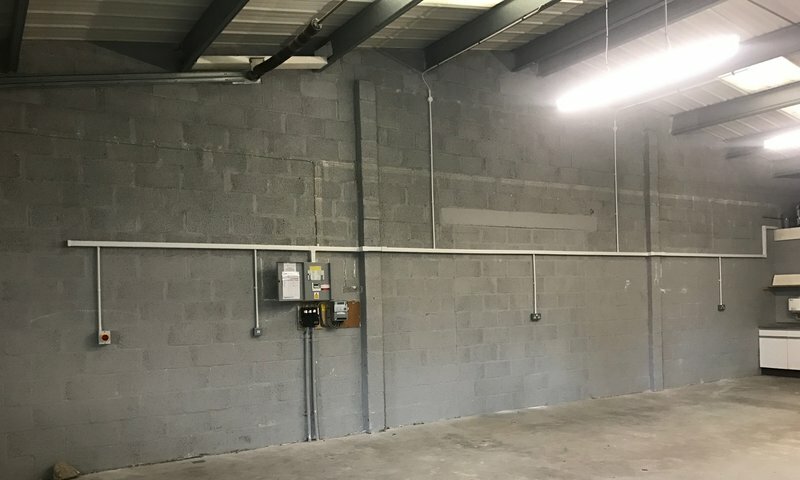 As a family run business we pride ourselves in very high standard of workmanship along with tidiness and being fully professional in all aspects of our work. We are NICEIC Approved contractors, all our work is certificated and where necessary logged with the local council. Free estimates. 24 hour call out service. We cover most of Cornwall. I've used Kev for some years now and found him brilliant in all aspects of electrical work. He previously wired my new build extension and recently completed all my kitchen electrics. Tidy, efficient work and thoroughly competent. I have no hesitation in recommending Kev Arnold to anyone who is looking for a first class electrical installation. 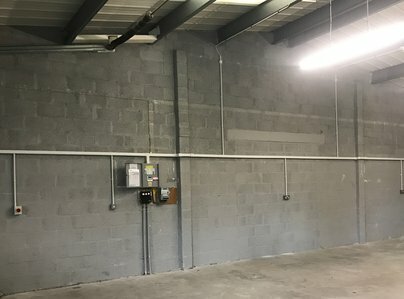 Connect power to external garage. I have used Kev to rewire my kitchen, bathroom and most recently my living room. Kev was always on site when he said he would be, he conducts himself very professionally and works in a fast and efficient manor always leaving the site tidy at the end of the day. The work completed by him was done so to a very high standard. I would have no problem what so ever in recommending him to anyone. One very happy customer right here!